In English, the word "degree" may refer to temperature or education. 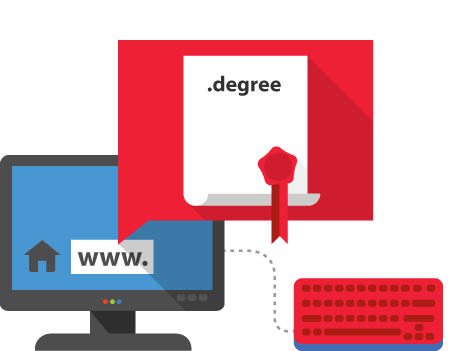 The .degree domain is ideal for universities, lecturers, websites that assist students, and for publishing results from research for obtaining a university or academic degree (PhD, associated professor, professor, etc. ).